Doug was born and raised in California and has been hunting the last 25 years. 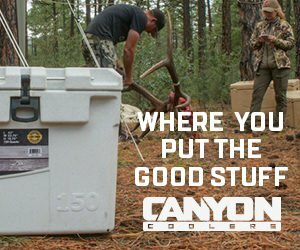 He started out rifle hunting then moved to long range hunting, but in the last several years has taken all his big game by bowhunting. Over the last 25 years, 90% of all of Doug’s hunts have been backpack wilderness hunts DIY. 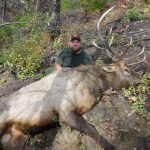 California wilderness areas are his primary hunting grounds, but he will hunt at least two to four other western states annually depending on what tags he draws. He also also spends plenty of time in winter calling predators, doing fairly well every year. Doug is also a gear junkie and has sorted through many good and bad equipment choices. He shoots all year round entering about 20 tournaments a year. Most of the tournaments are in California, but include several state championships and one of the NFAA National Championships. 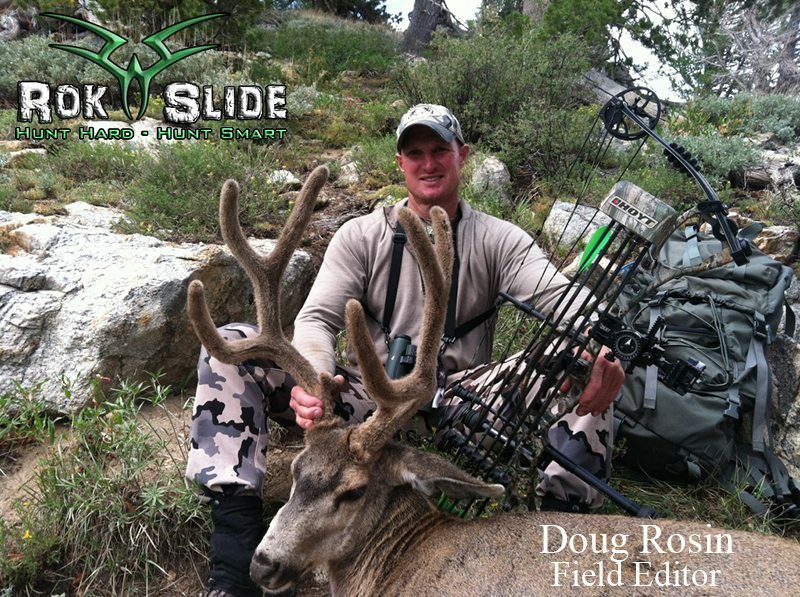 In 2012, Doug won the California State Field Championship. He is also on the the pro staff for Spot Hogg Archery, Wilderness Archery, Relentless 365 Magazine, and Kifaru. Doug has worked as a police officer since 1991 and is still in a specialized unit within the Sacramento Police Department. His joby puts a heavy demand on fitness keeping Doug in “hunting shape” all year long.